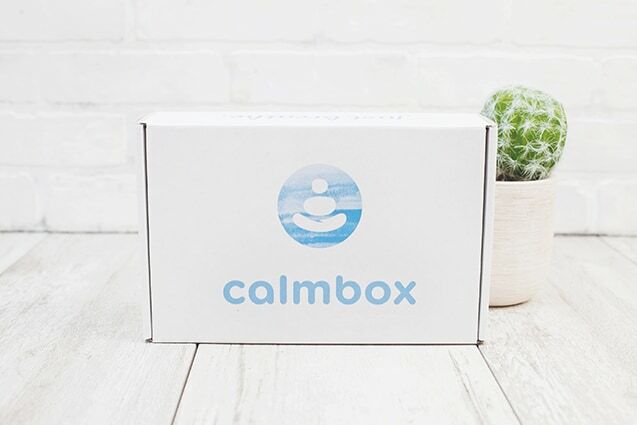 and say hello to calmbox. We find a new theme every month such as meditation, stress relief, or mindfulness, and deliver a box to your door to help you live a calmer, more tranquil life. What is inside a calmbox? 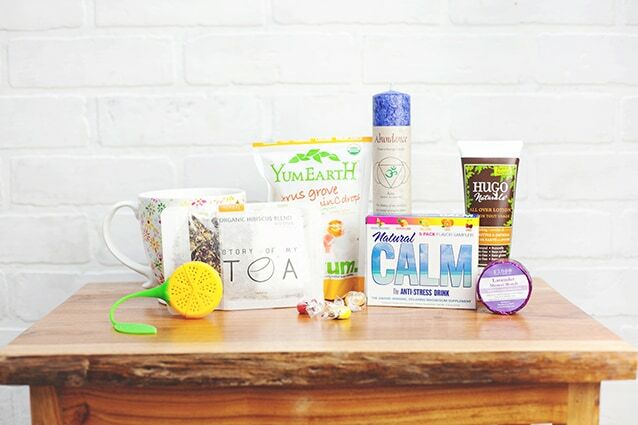 Every calmbox is packed full of a brand new set of 6-8 full-size mindfully curated items like music, books, candles, personal care items, yummy snacks, motivational reminders, and so much more, to help you unwind and relax. Just 3 steps to calm. We make it really easy. Sign up in a single step, and cancel anytime you like. We carefully choose calming items every month, pack it with love, and ship it right to you. 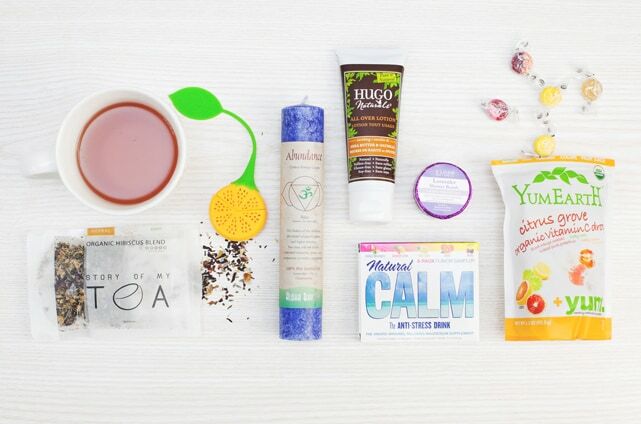 Unbox your very own calming surprise every month and relax with your new gifts. See what our wonderful subscribers are saying about calmbox. I was given the calmbox as a gift last month and everything inside was amazing. I'd definitely recommend it! Unbox a wonderful calming gift, delivered to your door every month. Fast calm. Get your first calmbox in 3 business days if you sign up by 10am EST tomorrow.